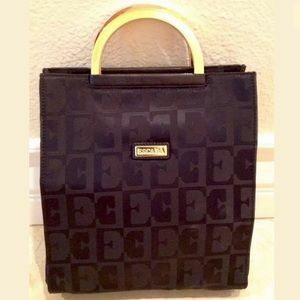 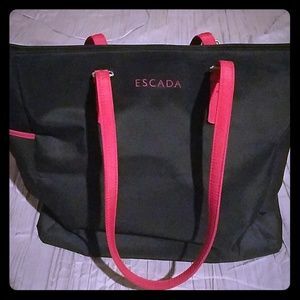 ESCADA Black Gold Signature Logo M Tote Bag ITALY! 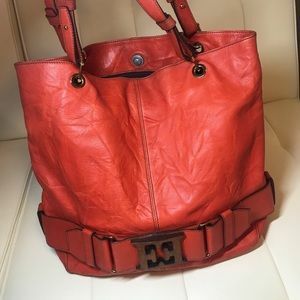 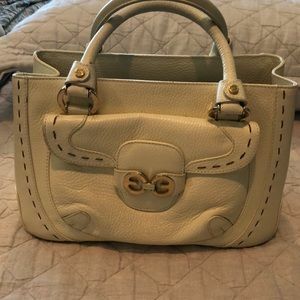 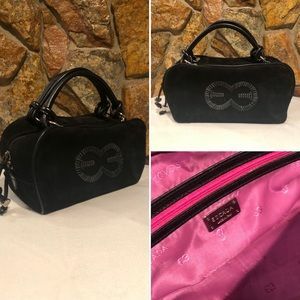 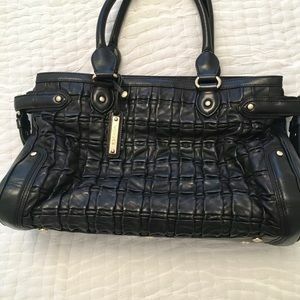 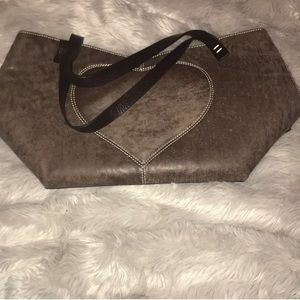 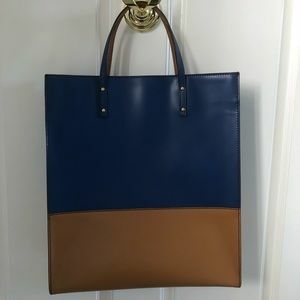 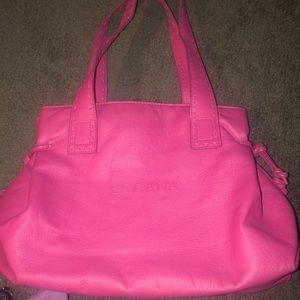 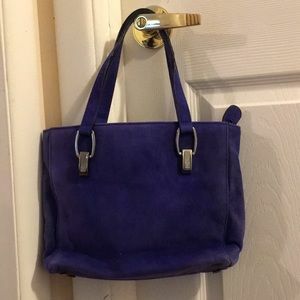 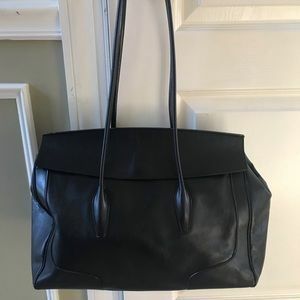 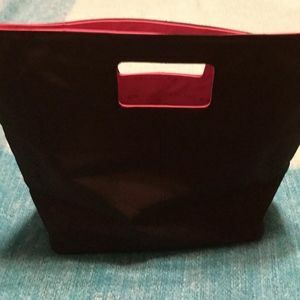 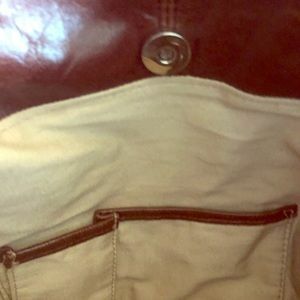 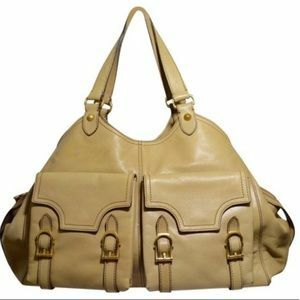 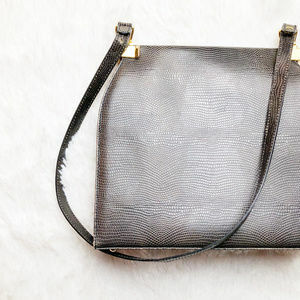 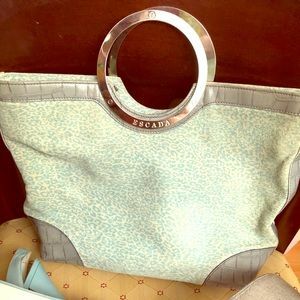 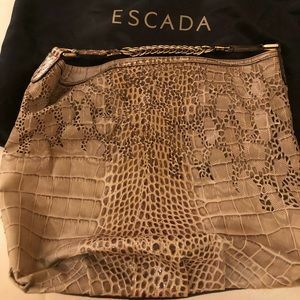 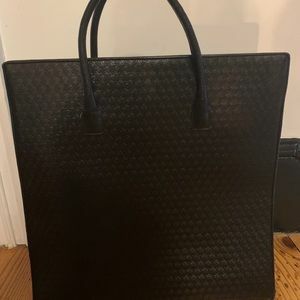 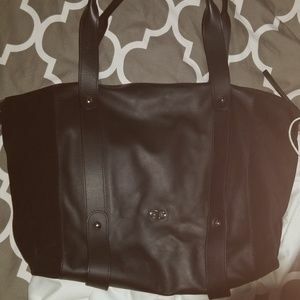 Escada dual tone leather tote, never used! 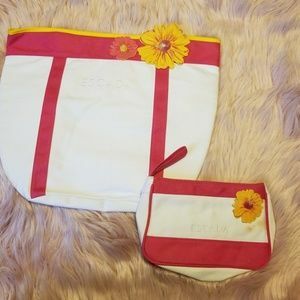 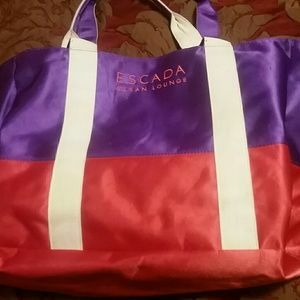 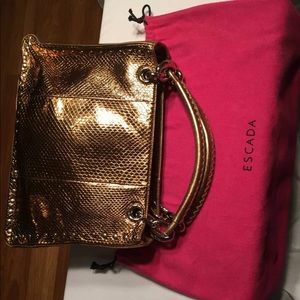 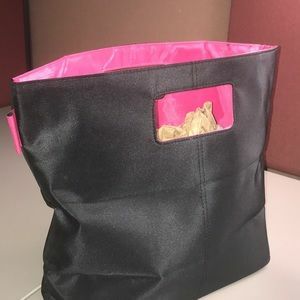 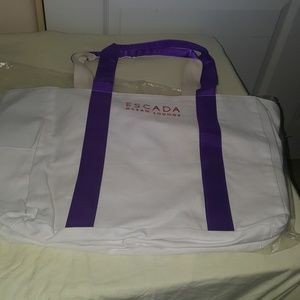 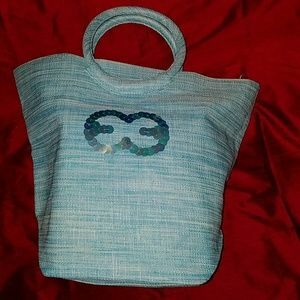 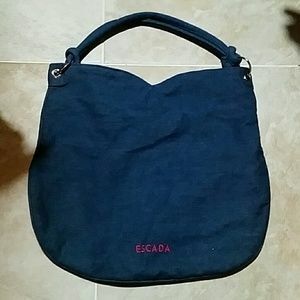 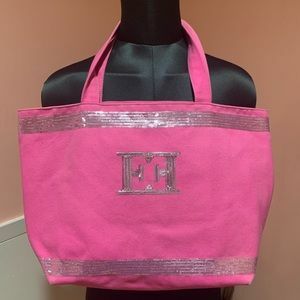 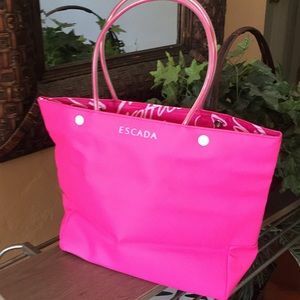 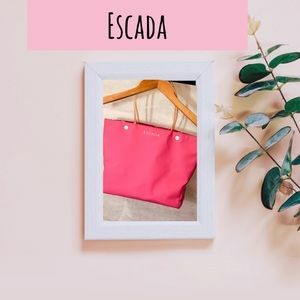 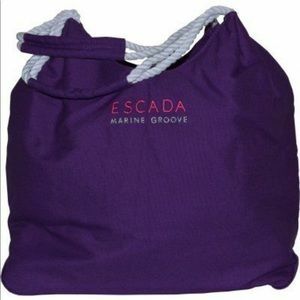 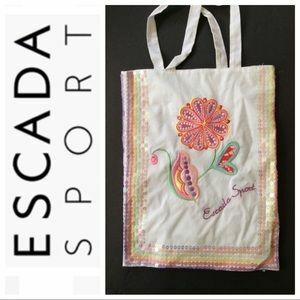 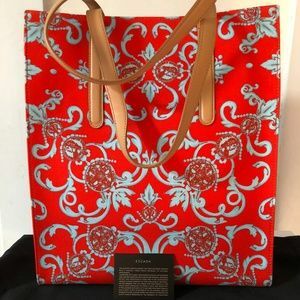 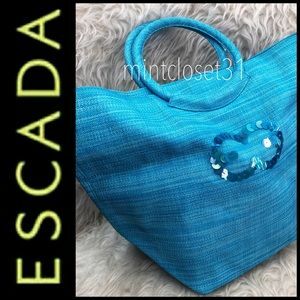 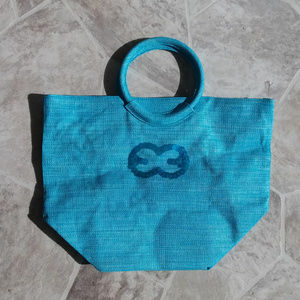 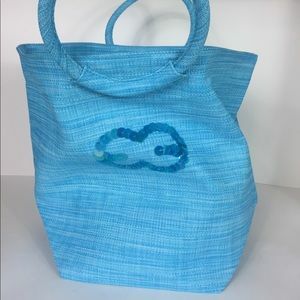 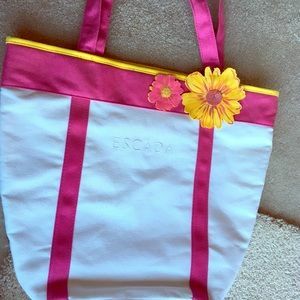 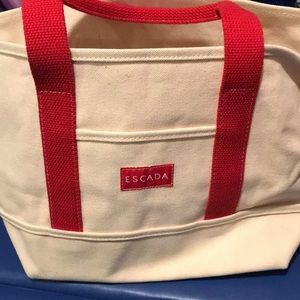 Escada Island Kiss tote bag. 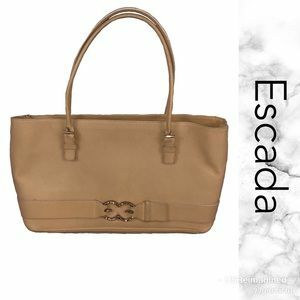 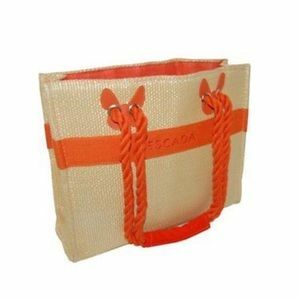 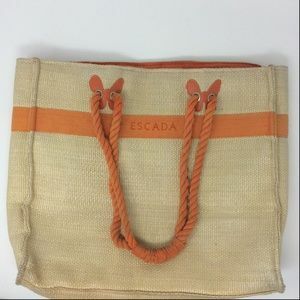 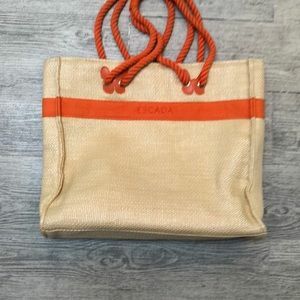 ESCADA "GLADIOLA" CANVAS & LEATHER HERITAGE WOW!